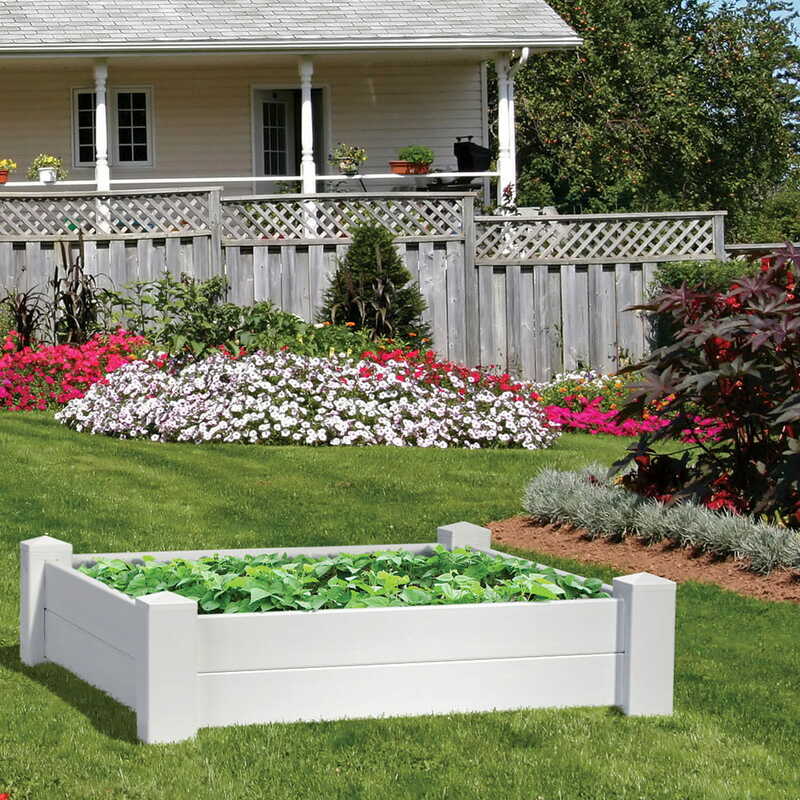 Planting your next garden in a raised garden bed? Preparation is important. For starters, make sure the location will get enough sunlight. Sunlight requirements vary from plant to plant. Vegetables, for example, need eight hours of direct sunlight per day. Find out how much sunlight your plants require and pick the location accordingly. Second, avoid low-lying areas. You don’t want to drown your plants. Also, remember a water source such as a hose or outdoor faucet. 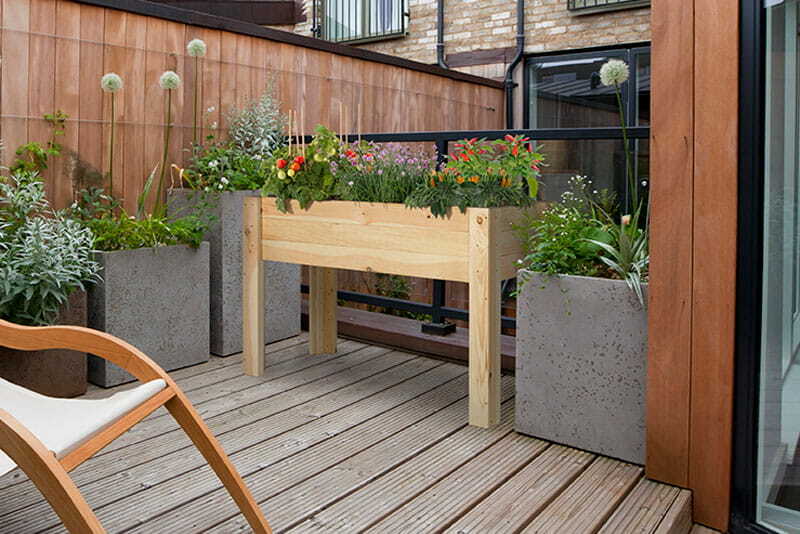 The water source should be near your garden and easily accessible. Have the right tools handy. 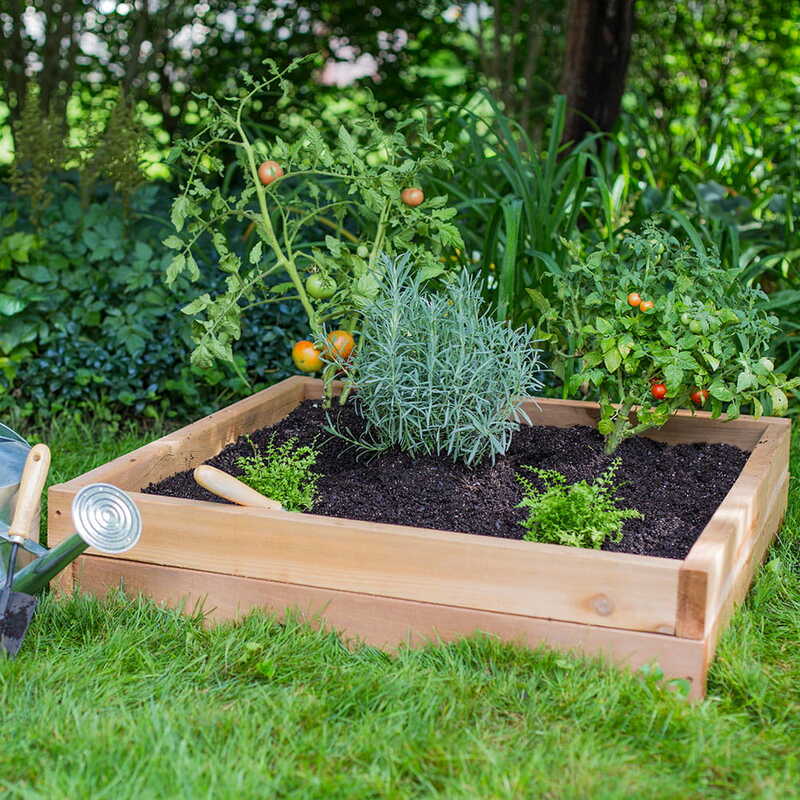 A trowel and garden fork will help you prepare the area and plant your garden. 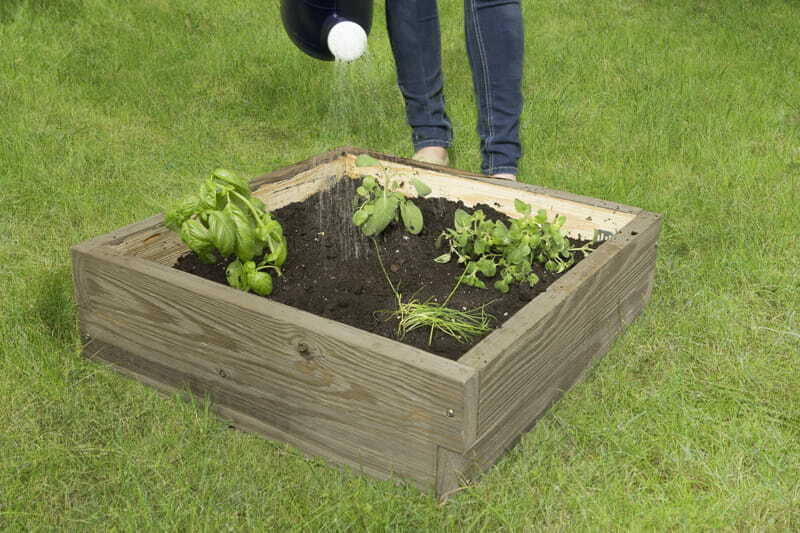 To reduce weeds, we recommend preparing the area beneath the location of your raised garden bed. If there is grass, remove it and loosen the soil. Then place the raised bed over that area. Lay down a weed barrier to further reduce weeds. 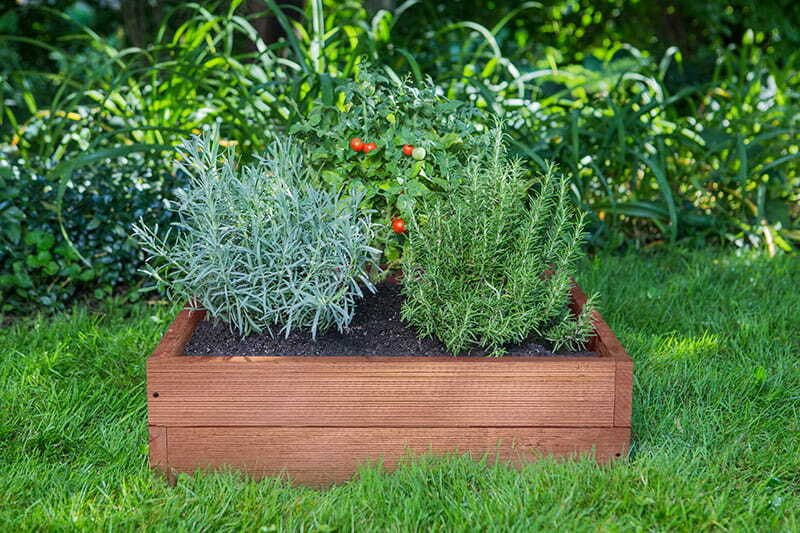 You can tailor the soil to best fit the plants you will grow in your raised garden bed. Blend it yourself or choose a pre-mixed soil. Be sure to buy or mix enough soil to fill your entire raised garden bed. Now you’re ready to add plants and get growing. Check out our video to see this preparation in action! 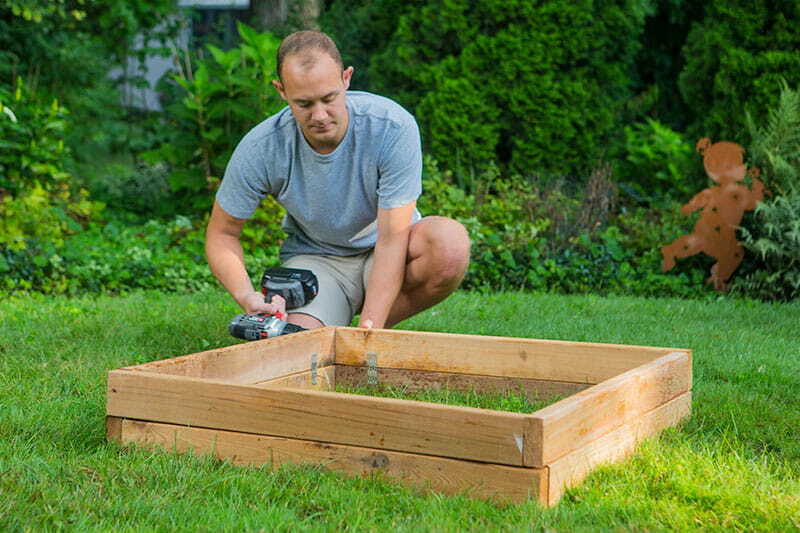 You can build a raised garden bed from scratch or buy one of our easy-to-assemble kits.